If you’re a firm believer that Pumpkin Spice is so over after Halloween, make the transition to a more December-ish blend of ginger and cinnamon that tastes just like smooching a gingerbread latte. This 100% natural lip balm from our beloved Burt’s Bees is downright addictive and readily available at any drugstore or big box store. But of course, they have plenty of other flavors to keep your lips naturally smoochable. 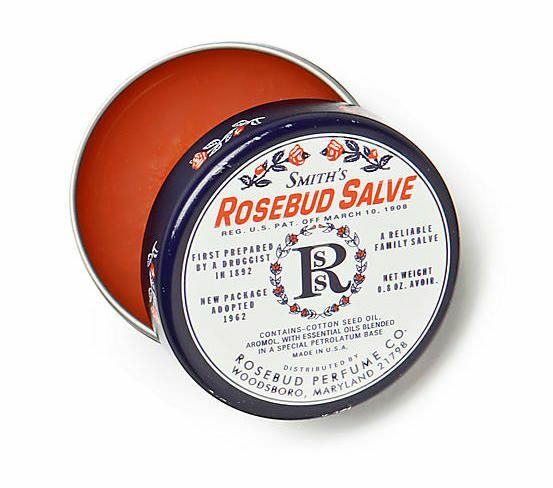 Our editor Liz swears by Smith’s Rosebud Salve, the cult-favorite lip balm that looks like it should cost way more than it does, and is easily found in anywhere from drug stores to your local Sephora or Anthropologie. But if you’d like to pay nearly half as much for a something similar, I swear by Vaseline’s Lip Therapy which comes in four different flavors, each housed in a similar tin. I’m using the Rosy Lips now, which is clearly a Smith’s knock-off, but it works really well for me. 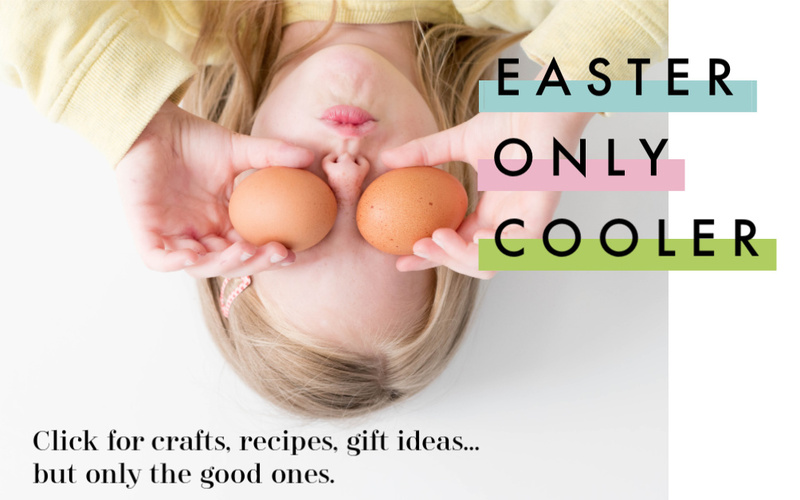 While it doesn’t have Smith’s proprietary essential oil blend and that same subtle floral fragrance, it did keep my lips from cracking in the freezing wind at my son’s 8th birthday party — which will definitely be indoors next year, by the way. 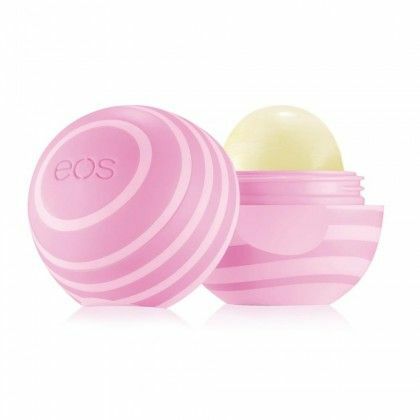 I adore EOS lip balms because they really feel great on and, if I’m being honest, the spherical shape makes them harder to lose or mistake for a Sharpie in my purse. 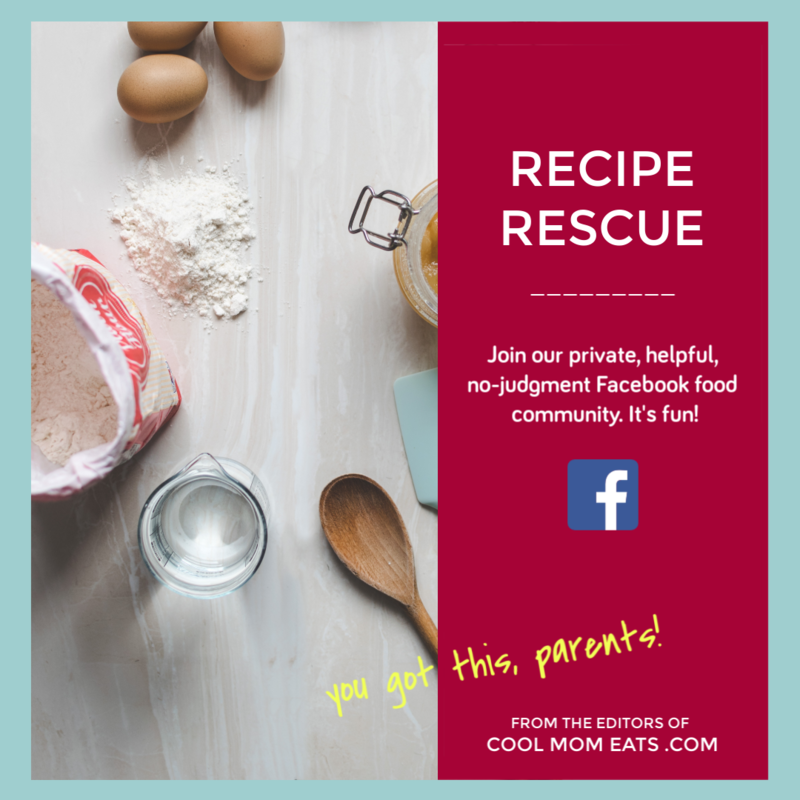 The ingredients are all-natural and often organic, so you can feel good when the kids steal yours. And I never worry about them getting melty or untwisting like my tube lip balms do. I’ll definitely be trying their holiday offerings which include Vanilla Bean, Winterberry and Honey Apple. 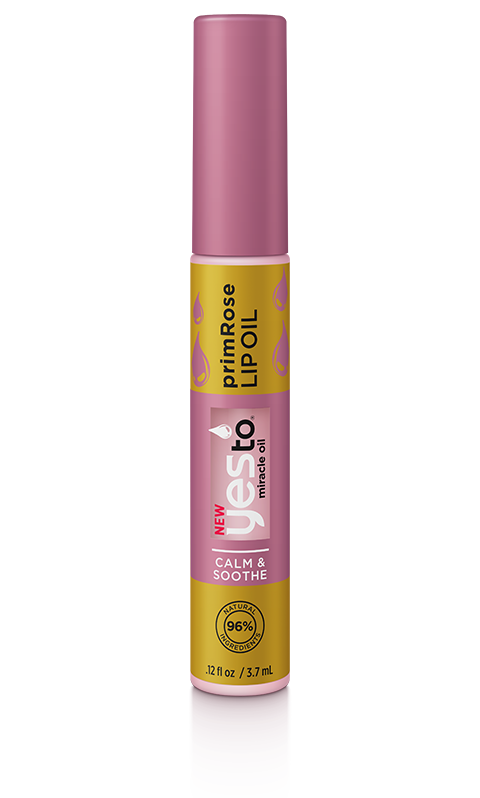 We love pretty much everything the Yes To brand creates, but did you know they made lip balms too? Whether you go for Coconut, Pomegranate, Grapefruit, or one of their new Lip Oils like Primrose (above), you can expect natural ingredients that work hard and feel lovely, merry, and bright!